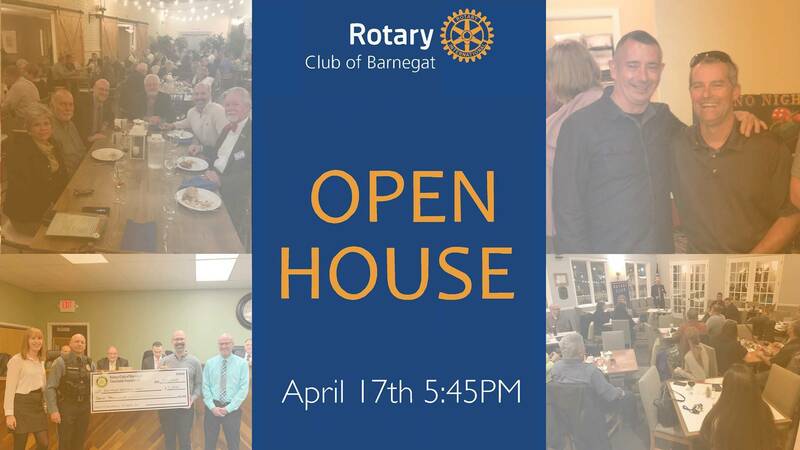 BARNEGAT - The Barnegat Rotary Club is having an open house event, but this year it will be at Oyster Creek Brewing Company! Light appetizers will be served. If you would like to RSVP call Wayne Eslinger 609-713-2485 or visit www.barnegatrotary.org and look for the event registration page! 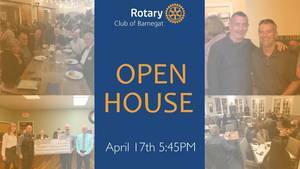 This is a great opportunity to have fun, meet interesting people and learn more about the Rotary Club of Barnegat!